Do you dream of traveling like a celebrity? 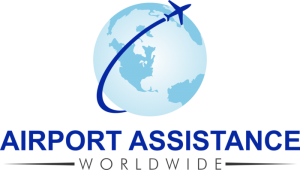 Airport Assistance Worldwide™ was recently featured in APEX Media. Maryann Simson’s article highlights the recent surge in VIP airport services and we spoke with her about the growing trend. “Today, entertainment and aviation remain wedded in many ways, but flight has also become a prerogative of the masses. As such, much of the glamour once associated with it has gone. Airports are busier and security is tighter. A celebrity’s odds of being whisked by airline – champagne in hand – through a secret door or tunnel to the aircraft are slimmer than they once were. – See more at: APEX.aero. People often think these types of bespoke services are an indulgence only afforded to celebrities. 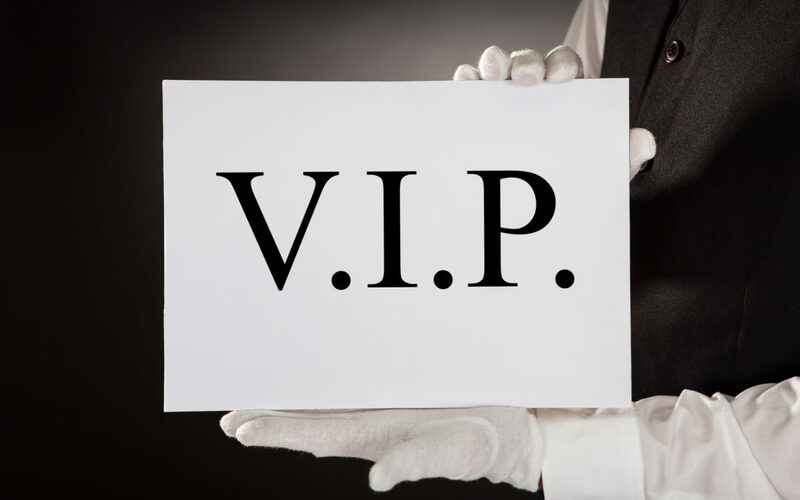 But you don’t need to be an A-lister to use our VIP airport services. Contact us today to learn more about our extensive network of almost 500 airports around the world. This post was originally published on apex.aero.